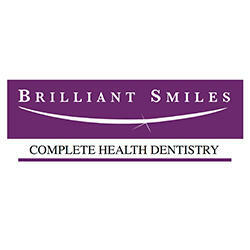 "Brilliant Smiles was started decades ago with the vision of giving our community a dental office which provided the highest standard of dental care along with top notch customer service. That vision has not changed, but our knowledge of how oral health affects the rest of the body has increased our focus. In today’s dentistry, dental clinicians are encouraged to focus on overall health and wellness. Current research shows direct links between mouth bacteria and serious health problems like heart disease, stroke, diabetes, headaches, cancer, rheumatoid arthritis, jaw pain, pregnancy and bad breath. 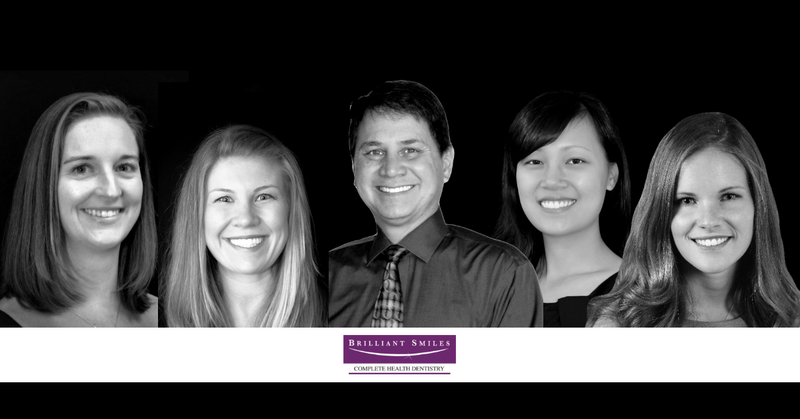 At Brilliant Smiles, our journey, which has included extensive continuing education, has led us to become advocates for your overall health and wellness. 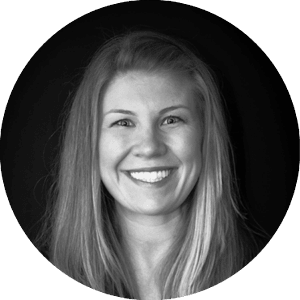 Our dental work will continue to be the highest of quality and our customer service will remain five star; however, in our practice today you will get a team of excellent clinicians who want to see you live healthier and have a higher quality of life." 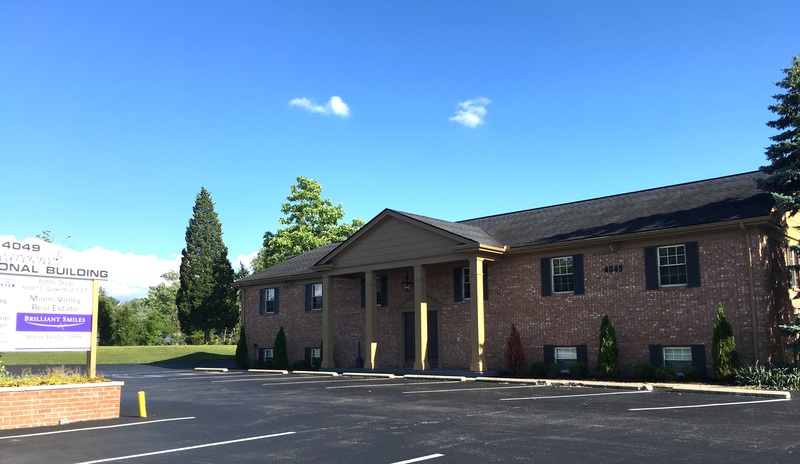 3585 Wendleton Ln, Dayton, OH 45432 David B. Uzzel DDS Inc.